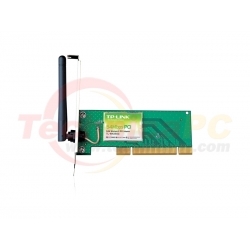 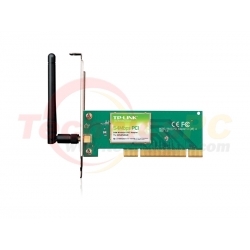 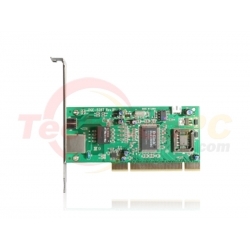 The D-Link® 10/100 Fast Ethernet Desktop PCI Adapter (DFE-530TX+) delivers reliable wired network connectivity for your desktop PC. 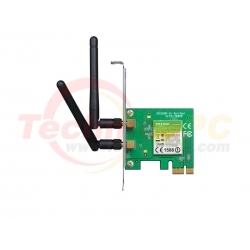 Access an available high-speed Internet connection through your wired network using this Fast Ethernet Desktop Adapter and surf the web, check e-mail, and share documents, music, and photos. 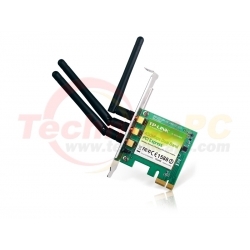 This Fast Ethernet Desktop Adapter includes advanced features such as Wake-on-LAN and IEEE 802.3x support. 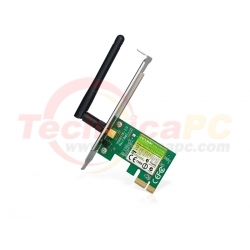 Computers and operating systems that support Advanced Configuration and Power Interface (ACPI) can remotely wake your PC from anywhere on the network with the Wake-on-LAN feature. 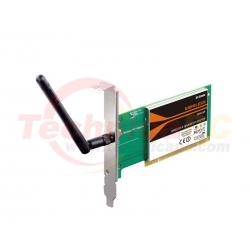 With support for 802.3x flow control, data is received and transmitted smoothly to and from the network. 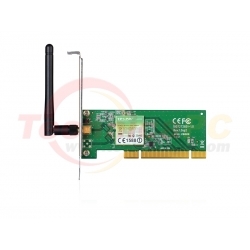 This Fast Ethernet Desktop Adapter is automatically detected by the Windows® OS during installation, simplifying the setup process. 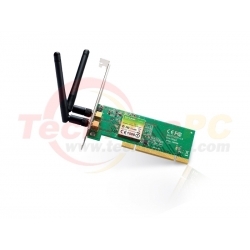 It supports IEEE 802.3 and 802.3u, ensuring compatibility with 10BASE-T and 100BASE-TX networks. 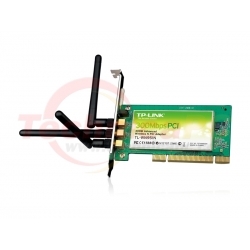 This Fast Ethernet Desktop Adapter utilizes auto-negotiation to automatically adjust to the highest supported transfer rate (up to 200Mbps in full duplex mode).The D-Link 10/100 Fast Ethernet Desktop PCI Adapter (DFE-530TX+) is a simple, cost-effective solution for desktop computers, making it the ideal choice for wired home networking applications.